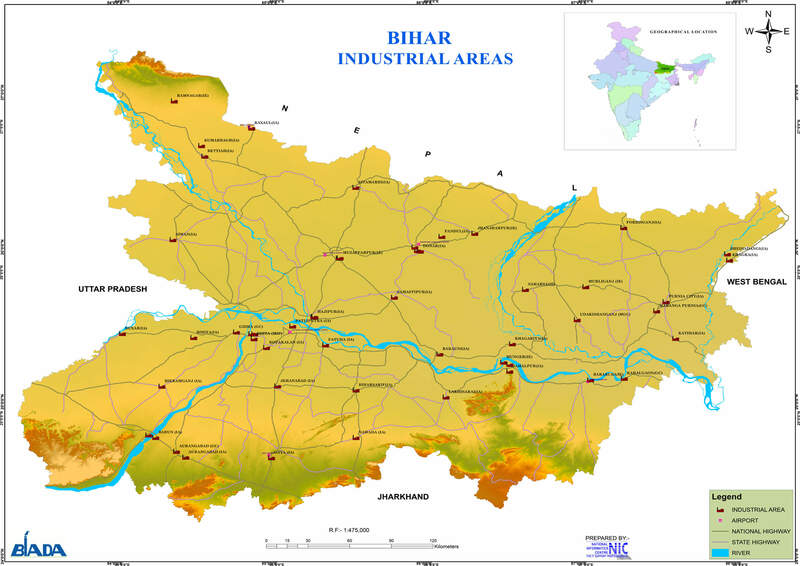 Bihar Industrial Area Development Authority (BIADA) has been established by a legislation of State of Bihar namely Bihar Industrial Area Development Authority Act, 1974 with an objective and aim to promote and facilitate industrialization in the State. The BIADA Act, 1974 and Rules/ Regulations framed there under provide the mechanism for achieving the stated aims and objectives. BIADA is, thus, a statutory body which receives directions and instructions from time to time from Government in accordance with the provisions under BIADA Act, 1974 and it allots land to entrepreneurs on basis of fixed policies and principles. 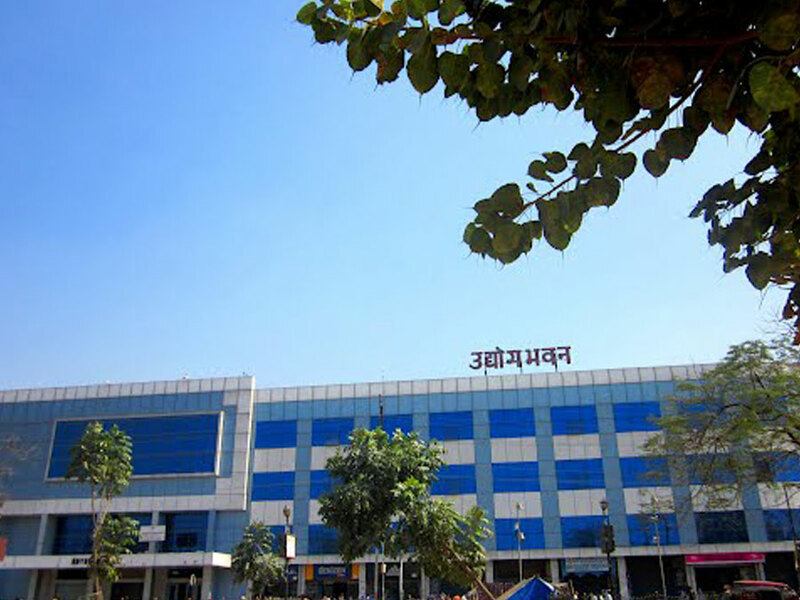 State Government acquires land under the relevant provisions of Land Acquisition Act and transfers the same to BIADA for industrialization. BIADA has to act in accordance with its Statute, Rules, Regulations and the directions of the State Government as well as the Industrial Policy so prevalent at the relevant time. Note: Allottee will have to pay 100% payment for Sikandarpur before physical possession of allotted land.